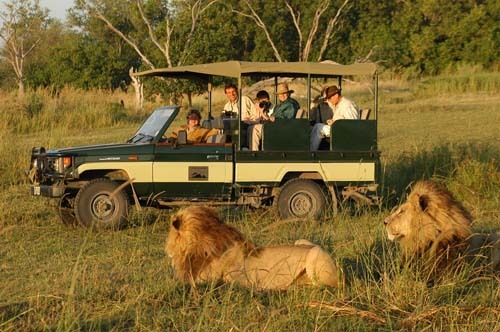 Wildlife safaris is considered as the most breathtaking, daring and adventerous safaris. Lion, Elephants, Wild cats, Bears, Wild dogs, Reptiles or white snow leopards will be seen roaming around you in the dense forest or in the Himalayan snow. There are around 90,000 living species including 1,250 kinds of birds. 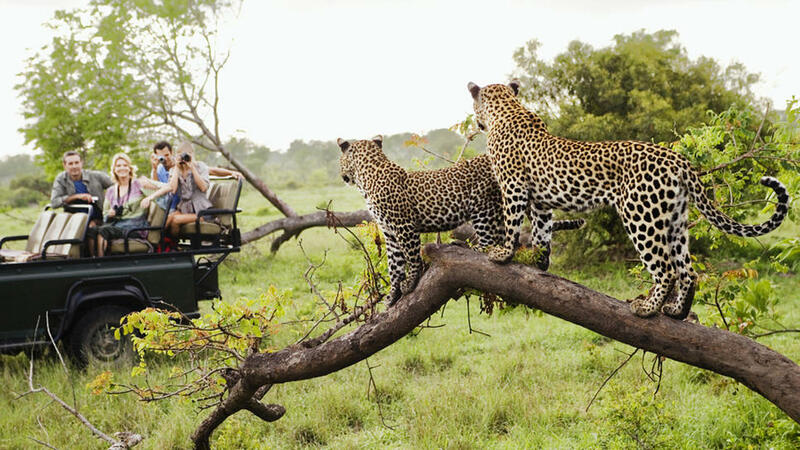 So go for the wildest safari of your life. Kaziranga National Park-Kaziranga National Park is located in Assam and is one of the favourites for wildlife travellers. This park has a landscape of sheer forest tall elephant grass and shallow pools. So have a try and get a daring experience of your life. 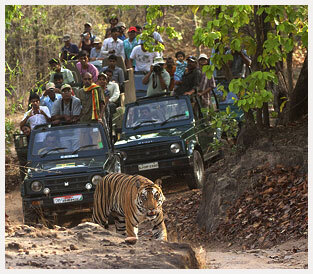 Jim Corbett National Park-Jim Corbett National Park is the most preferable place for adventure seekers and wildlife junkies. 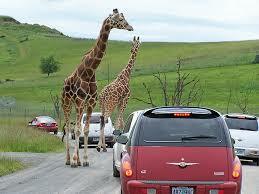 The jeep safari inside the park will boom your wildlife Safari experience. HOTELINE is one of the fast growing & reputed travel agency in the territory of South India – Kerala / Karnataka / Tamilnadu / Andhra Pradesh. It is known for its best services and reliability at lowest cost to meet basic needs of travelers. Our reign an atmosphere of respect, genuine concern, reliability, willingness to serve and friendliness between our customers. AL-20, 110/B, 4th Avenue, Shathi Colony, Anna Nagar West, Chennai - 600 040. Tamil Nadu, India, Phone: 91-44-26280802/3, Fax: 91-44-26214064, Bookings: Hotel Booking: 91-44-26280802 Air Ticket: 9841747280 Car Rental: 9841747278 Accounts: 9144 26280802 Email : hoteline@vsnl.com / hoteline@gmail.com hotelineweb.com , www.hoteline.in , www.thamburu.com.